Industrial Area - Leading Belt - Ningbo Yinzhou Guanghui Composite Materials Co., Ltd. When process the sheet, some parts always together with high temperature. This needs protection for not only the to be processed material but also the roller. The surface also must be sure with high smooth and wear resistance. In this way, the be processed materials can be transfered smoothly and continuously. 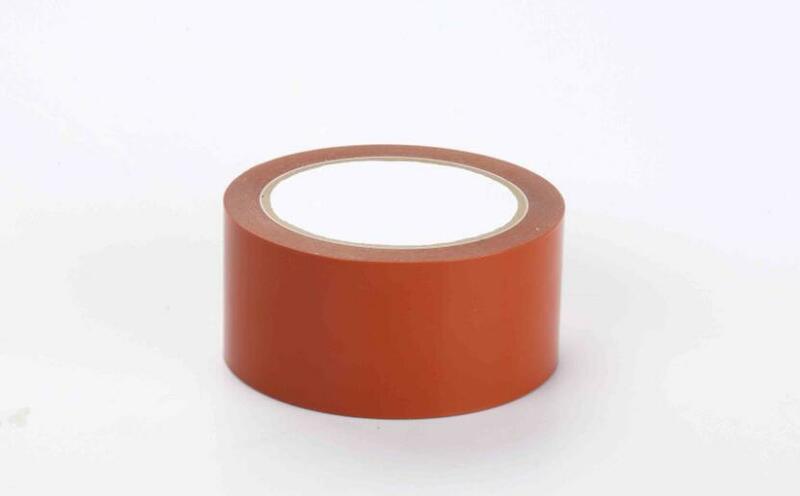 Now we have this tape, which use the Teflon film as the base material, the hight temperature resistance, flexibility and surface smooth is the key core. Also combined the high temperature features of the silicone adhesive, then made a perfect combination. 2. Excellent performance of reduce the risk of residual glue. 3. Excellent high temperature resistant.